Geelong’s first ever ‘world-class’ nightclub, Bloom, has become a popular destination for punters on the weekend since opening earlier this year. Now the experienced crew are stepping it up a notch with a newly renovated room launching this Saturday. Coined NOISA, this will be your weekly home of all things hiphop, rnb, trap, bass, grime and assorted low-end heavy, party essentials from the past, present and future. Boasting a 150 capacity and a massive sound system, this room has a completely unique look, atmosphere and sound. It’s clear, these guys don’t compromise on quality. Kicking things off this Saturday, YO! MAFIA, the queen of the culture, will be heading the opening party. 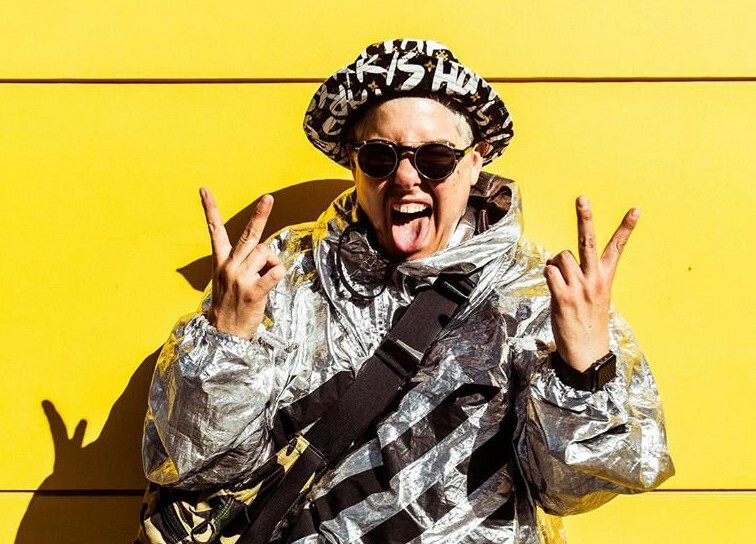 Having supported and rubbed shoulders with the likes of Stevie Wonder, Pharrell, A$AP Ferg, Snoop Dogg, Missy Elliott, Wacka Flocka Flame, Die Antwoord, Kid Cudi, Action Bronson, Dizzee Rascal and even Lady Gaga, when they hit Australian shores, this is one act that is killing it at the moment. There will also be sets from Noisa Neighbours Adam Metwally, DJ MVMT and Yas. Check the event here. Check it out at 114 Moorabool St, Geelong.